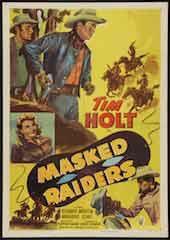 Synopsis A mysterious night rider, who wears a mask and rides a horse that makes no hoof-beat sounds, has been terrorizing the countryside. The locals call him "The Whispering Skull." 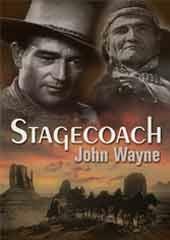 Texas Rangers Tex Haines and Dave Wyatt are sent to solve the mystery. On the way, they witness the shooting of rancher Lafe Jeffers by the Skull. When they arrive at the shooting-scene they find an odd-shaped rock clenched in Jeffers' hand. 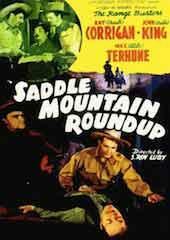 Ranger Panhandle Perkins is accosted by Sheriff Jackson and a posse, and accused of being the mystery rider. Duke Walters and his henchmen,Joe Carter, Eilers, and Jake, attempt to lynch Perkins but Dave and Tex arrive in time to prevent the hanging. Later, Sheriff Jackson is mysteriously shot and his body taken to an empty-store building. Dave and "Doc" Humphrey discover he is still alive, but unconscious, and take him to a secret location. 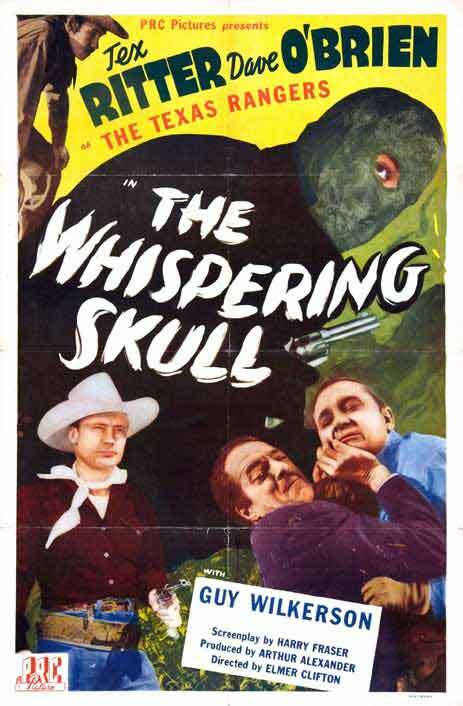 Ellen, the Sheriff's daughter, arrives and says she had received a letter from her father stating he knew the identity of The Whispering Skull." There is diamond-planting, a salted-land-scheme, a frame-up scheme and a land-grab scheme going on among the suspects which complicates things for the investigators and investigated alike.